Confession time! 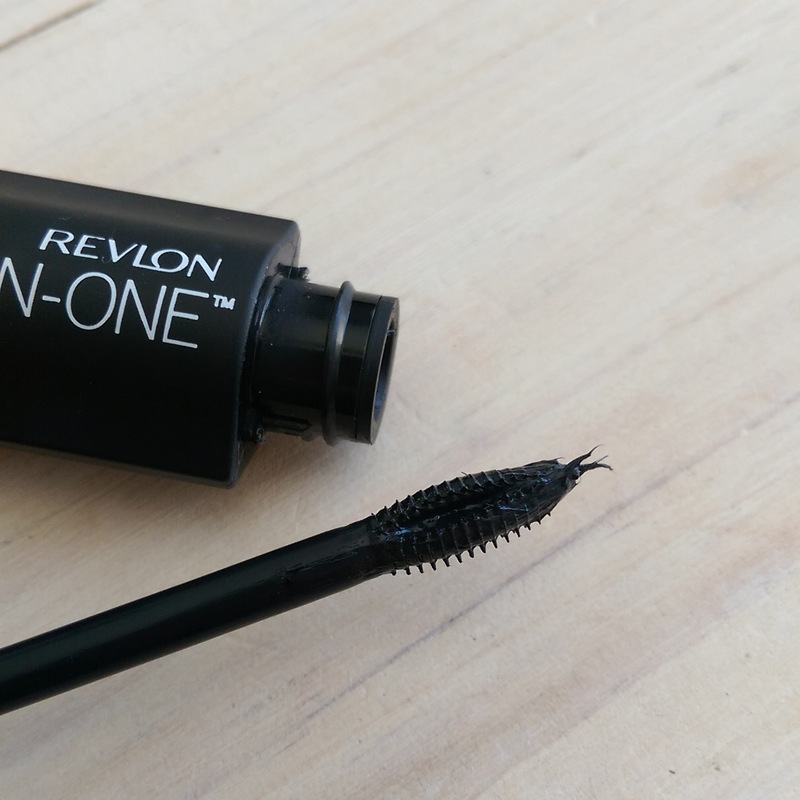 I adore Revlon for their nail polish, chubby stick-style lip lines and the odd stand out product, but have never been a fan of their mascara. Pretty much every one I’ve ever tried has left me with an extreme case of ‘meh’ so I wasn’t too excited about their newly revamped mascara line up. 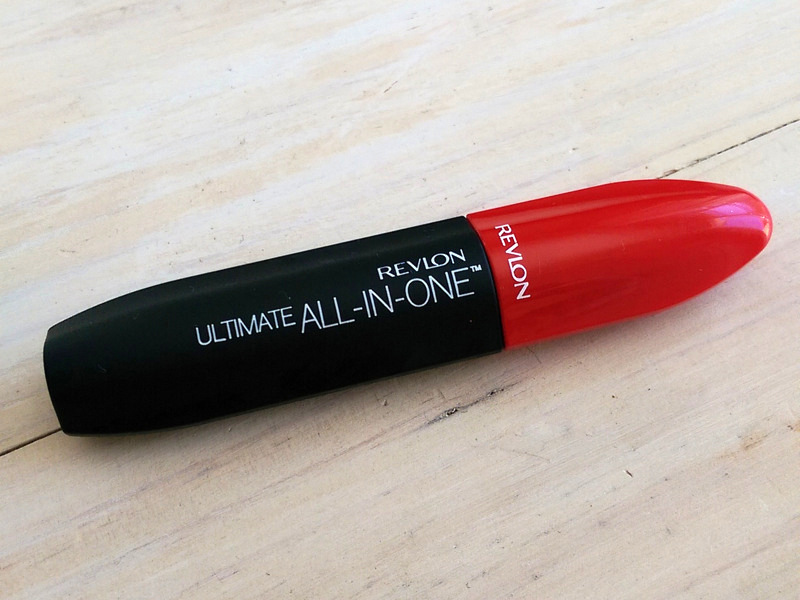 But, as it turns out, the new crop has a real goodie in it and that’s Revlon Ultimate All-In-One mascara (R159). When I saw the brush, I didn’t think we’d be friends as it’s super duper tiny. What is this?! A mascara wand for ants?! I mean, don’t get me wrong, I’m not a fan of the gigantic brushes that have been rolling out of late, but this one’s ultra small, almost like the kind of wand you’d use to do your lower lashes only. Thing is, it’s its ‘littleness’ that makes it a good pick if you want to pick up every single lash you own, even those teeny ones in the corner of your eye. The only semi-downer here is that, as the brush is so small, it takes three times as long to build and stroke through your entire lash line, but it’s worth it ‘cos once you’re done you’ve got a fabulously defined, beautifully lifted-looking ‘every day’ lash look. Also, I’ve read reviews online where people have mentioned this mascara is prone to flaking so I feel it’s important to mention I didn’t experience that at all. Did you catch me chatting mooi ‘n modely celebrity kids on Expresso’s Fash Pack the other day? Wow!!! I have to try it. It makes your eyelashes look amazing.